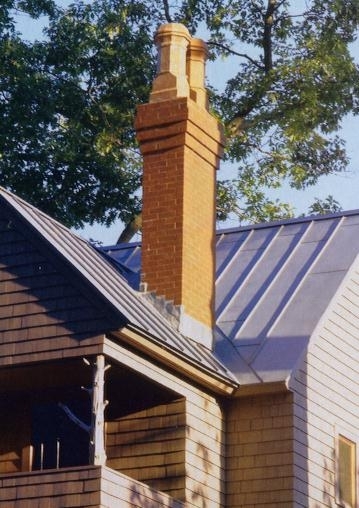 Brick & Stone ,chimney repair construction 30 years as Licensed and insured general contractor. We are Builders of houses and do all scopes of building, foundations, carpentry and framing, floors walls, plastering drywall, Plumbing, electrical, Roofing, Lanscaping, Rock designs, and we have a superb interior designer on staff read to beautify your home. Copyright 2010 allpointbuilders. All rights reserved.